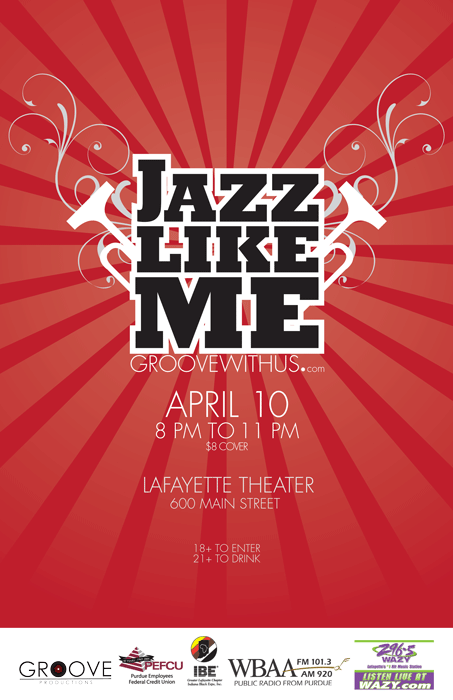 Posters for a series of jazz concerts in West Lafayette, Indiana. 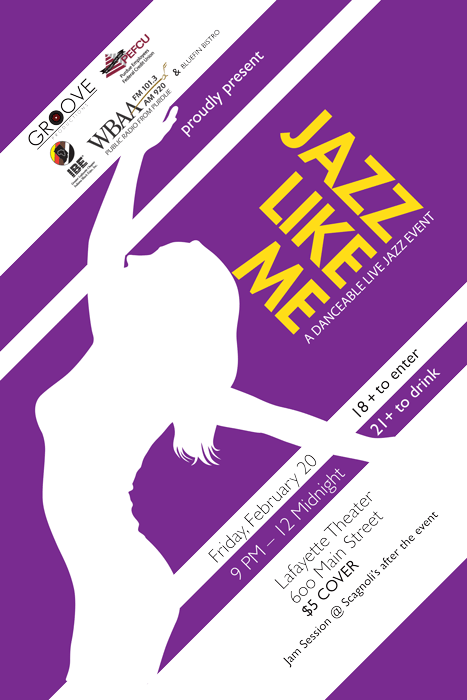 The first poster’s brief called for an emphasis on dance and motion. The second event focused more on a fresh “Spring” theme, with bold colors and sunlight. © Dante Delos Angeles 2013. Powered by Wordpress.